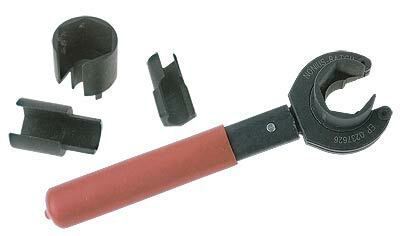 The Ratchet Wrench consists of three components: Grip, Handle & Socket. 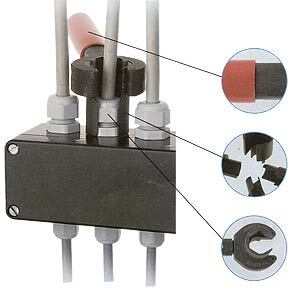 It provides a quick & easy method of tightening cord grips. Only one Handle & Ratchet is required. Sockets are interchangeable. Interchangeable Sockets in various sizes available. 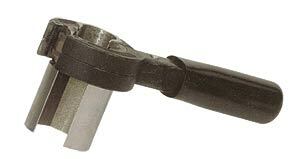 Ratchet head / grip with one-sided opening for easy tightening.